This tube of adhesive is only suitable for smaller installations. Each 310ml cartridge is sufficient for 3 meters of seaming tape. 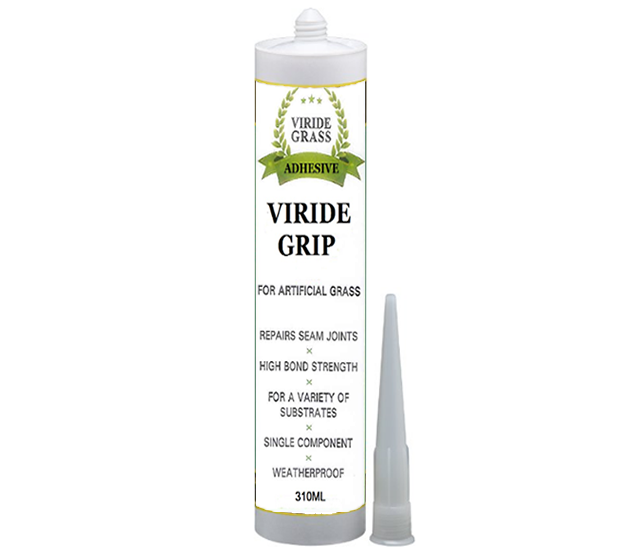 Each 330ml cartridge is sufficient for 3 meters of jointing tape.